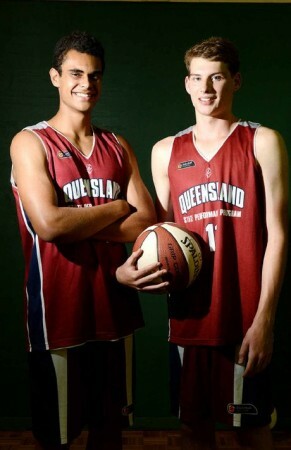 Basketball Queensland provides leadership and a statewide framework that enables everyone to grow, develop and participate in the sport of basketball throughout Queensland and opens the door to national and international opportunities for kids around the state. Initially BQ required a strategy for their social media and engaged us to firstly hold a workshop with the Basketball QLD Board level and then with Management level employees. Part of this workshop was educational to provide information and training across all social media platforms. We also used the workshop environment to gain feedback from the management as to business objectives and goal for social media management. Not only this, but engagement across all social media platforms increased steadily, and visitation to the website from social media increased by 50% in February 2015 compared to the same time last year. Instagram and LinkedIn have had the largest % increases in followers – Instagram 1217% (increase from March 2014 to February 2015) and LinkedIn 589% (increase from March 2014 to February 2015). As part of our outsourced role we also provide the PR and media strategy and implementation, obtaining exposure in the media for BQ Qld across the state. Last year we developed a mobile App working with development partners and provide support and coaching across all marketing disciplines.